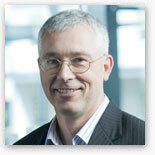 Martin has extensive experience in managing businesses and project development. He worked for Transfield Holdings for 10 years, occupying a number of operational roles including CEO of the Australian Biodiesel Group (an ASX listed company), General Manager of Airtrain and Business Development Manager for Airport Link, as well as working in the business development team on a range of projects. Martin gained an MBA at the AGSM. He also worked for an English based consultancy firm that specialised in providing advice for large infrastructure projects, with a focus on public private partnerships. He advised bidders for privately financed toll roads and rail franchises under the privatisation of the UK railways (National Express, Virgin Rail, Midland Mainline). Martin was also seconded to work for the Chief Scientist at the Department of Transport, providing assistance with restructuring the Department’s research programs to encourage increased private sector involvement in Government research projects. Paul is a Chartered Accountant with an extensive background in business development, finance and strategy. His business experience spans fund management, infrastructure and facilities management, with a focus on business evolution and systems. As Chief Financial Officer, then Head of Business & Product Development for CP2 Limited, Paul was instrumental in the transformation of the business from an independent researcher to a fund manager. He developed and managed several of CP2’s infrastructure funds, was involved in investment due diligence and the restructure of the business. Paul was a Director of Airport Rail Link, Sydney, providing direction on financial control and governance. He also has experience in property, gaming and professional services industries. 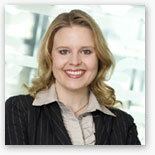 Brigitte is responsible for marketing, sales, brand, public relations and resident life across CLV. With over a decade's experience working in the university sector, Brigitte's expertise includes brand development, marketing, communications, student recruitment, accommodation and support as well as strategic management. Prior to joining CLV, Brigitte was the Director of Student Recruitment and Development and previously, the Director of Marketing at the University of Canterbury. In these roles she repositioned and rebranded the University to achieve sustained student growth and successfully managed the merger of key functions with the Christchurch College of Education. Rob is the Manager of the CLFM Fund. 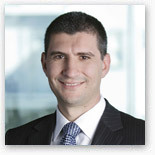 Since joining Transfield Holdings in 1998, Rob has been actively involved in the development and growth of CLV's business, where he worked on the financing and development of a number of key seed projects including the acquisition of the United States' Century 17 properties and the villages at Macquarie University, the University of New South Wales and the University of Canberra. At Transfield Holdings, Rob has been involved in financing a number of key developments, including the listing of Transfield Services and financing for the development of the iconic AU $650million Walsh Bay urban redevelopment. 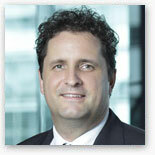 Rob is also one of Transfield's representatives on the Sydney Harbour Tunnel Management Committee. Prior to Transfield, Rob was employed within one of Australia's largest stevedores and cargo logistics companies and for various subsidiaries of the formerly publicly listed Howard Smith Group where he held the positions of Company Secretary and Group Accounting Manager. Liz is responsible for risk and compliance across CLFM and CLV, and has extensive experience in the development of risk and compliance frameworks for managed investment schemes, superannuation and retirement products. Prior to joining the business, Liz held the position of Head of Risk Advisory at BT Funds Management, where she was responsible for managing the risk and compliance infrastructure for the BT Financial Group and represented BT on the Westpac Operational Risk and Compliance Executive. 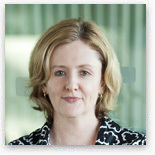 Liz has also held the role of General Manager Risk and Compliance at Perpetual Limited, where she was responsible for risk and compliance for Perpetual's Wealth Management Division and the operationalisation of Perpetual's Office of the Superannuation function. Liz has approximately 20 years experience in risk and compliance and holds a Certificate in Governance and Risk Management. 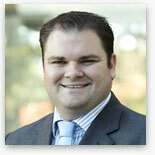 John is responsible for all Australian and group wide legal matters. He has 10 years experience in property, banking and finance, construction, commercial and corporate law and is admitted to practice law in Australia. Prior to joining CLV in 2007, John worked in a major Australian law firm in Sydney acting for a broad range of clients including major property developers, government departments, financial institutions and listed corporates. 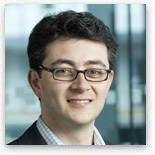 John holds a Bachelor of Commerce and a Bachelor of Laws (Honours) from Macquarie University. Michael has a background in the transport and infrastructure sectors, having worked in a number of senior roles in both Australia and the UK. 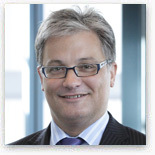 A Chartered Accountant and Chartered Company Secretary by qualification, Michael joined CLV in 2009 as the Australian CFO before being appointed Australian CEO in July 2010. Prior to joining Campus Living Villages, Michael managed the finance operations of four of National Express's rail companies servicing the London rail network. He has also held senior roles within projects for Volker Rail, and worked as Financial Controller and Company Secretary for Brisbane Airtrain during its financial restructure. With over 20 years experience in the development and construction industries, Andrew has focused his energy on the delivery of complex high end value projects from inception to completion. Andrew brings a solid background in project management to student accommodation. 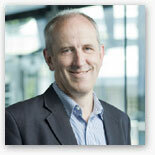 Andrew oversees the work of the development team, managing projects across Australasia. 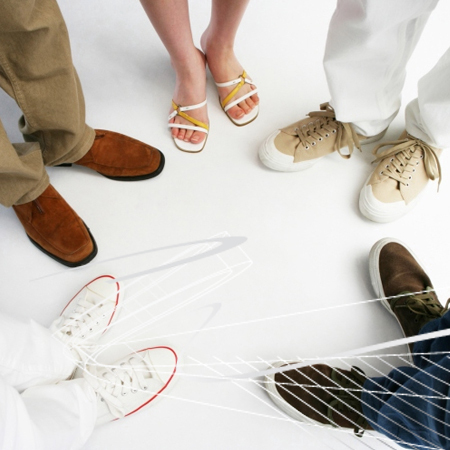 The team delivers design, financial structuring, project management and ESD solutions. He works with universities, contractors and operations staff to manage all aspects of the development process. Ron has extensive experience in international hotel management having worked in Asia, Africa, Europe and Australia. Prior to joining CLV in 2004, Ron spent five years working in education and student accommodation in both academic streams and student accommodation.